Following its controversial presence at the 2017 Cannes Film Festival, Bong has hoped to set new rules governing Netflix films at home. 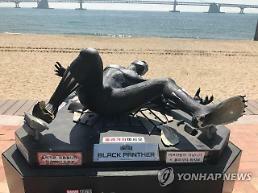 However, South Korea's three major multiplexes -- CGV, Lotte Cinema and Megabox -- agreed not to show it without a minimum three-week hold back on streaming. The final answer came from Megabox on Friday. So, the film will be screened at more than 60 independent theaters on June 29 in South Korea. The three multiplexes control some 90 percent of the domestic movie distribution market. The budget of Okja, co-produced by three Hollywood studios, was covered by Netflix, an American entertainment company which provides streaming media and video-on-demand online and DVD by mail. The film stars an ensemble cast headed by South Korean child actress Ahn Seo-hyun alongside Tilda Swinton, Paul Dano and Jake Gyllenhaal. It competed for the Palme d'Or in the main competition section in Cannes. The Netflix film about the friendship between a genetically modified "super pig" named Okja and a farm girl was co-written by Bong and Jon Ronson of "Frank". Okja follows a girl trying to prevent a powerful multinational company from kidnapping her friend. 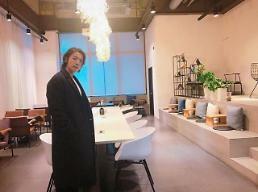 At an earlier news conference in Seoul, Bong urged South Korea's cinema industry to respect the principle of Netflix, which wants to stream simultaneously with the screening of Okja at home. 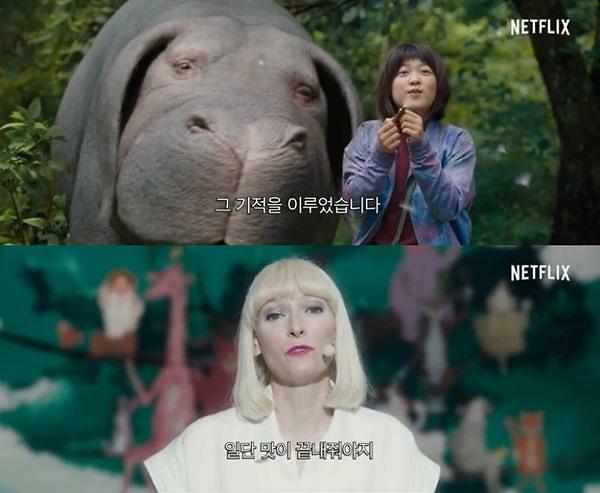 "I hope Okja will provide an opportunity for South Korea's movie industry to set concrete rules on online streaming films," he said, adding he understands both sides asking for a minimum three-week holdback and for a simultaneous release. 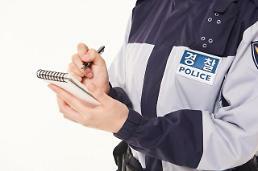 Bong is well known for hit films include Memories of Murder (2003), based on a true-life serial murder case, the monster movie The Host (2006), and his first English-language film, science fiction adventure Snowpiercer (2013).